The BowDagger System is archery's newest, industry-changing product. 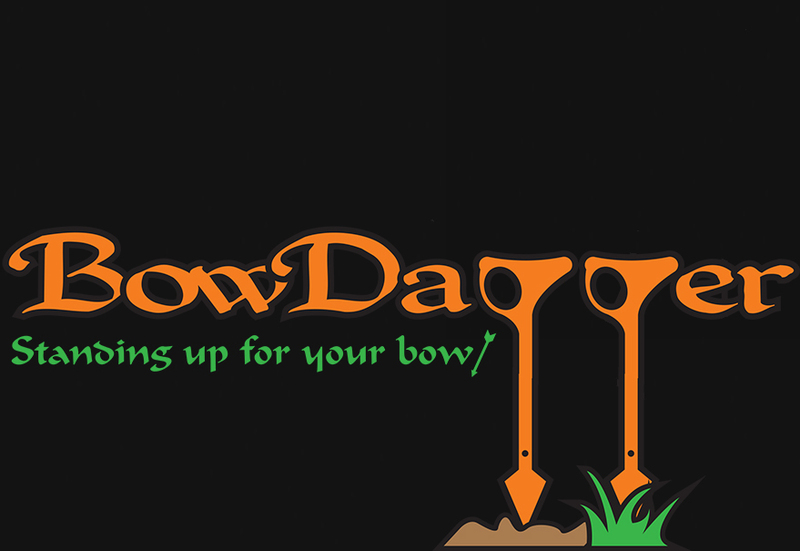 Not only is the BowDagger a bow stand, it is also a stabilizer and cam protector, all-in-one. Now shipped in a protective plastic case. This sale price is only for a limited time, so act fast!